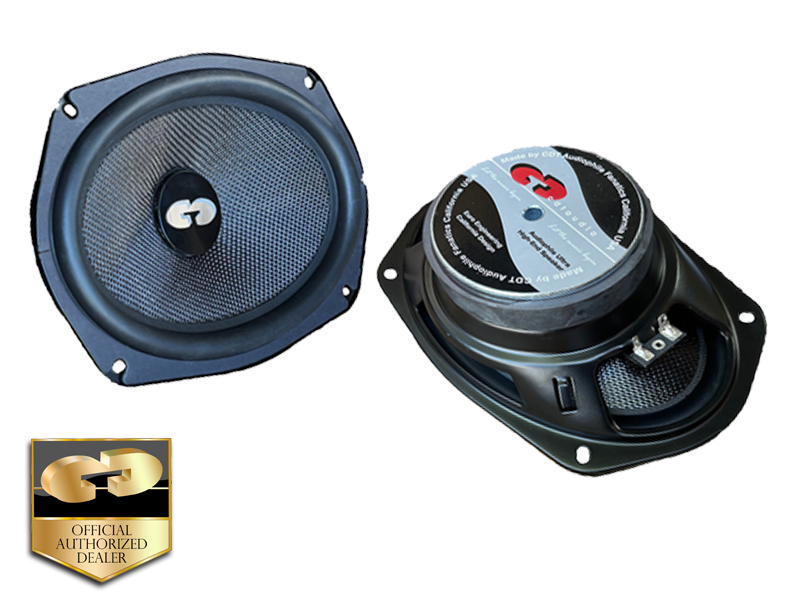 The ES-690CF GOLD 6X9” SLIM Design Extended Bass bass subwoofer is designed for the unique demands of people looking for the best in the car audio environment where depth is an issue, this is the 6X9” sub driver. It is built to deliver the truest in-car sound possible, the most accurate and natural performance ever - the type of performance that has earned our design team countless awards and unanimous praise from around the world. The ES-0690CFS GOLD has a deep, clean sound into the lowest bass frequencies.